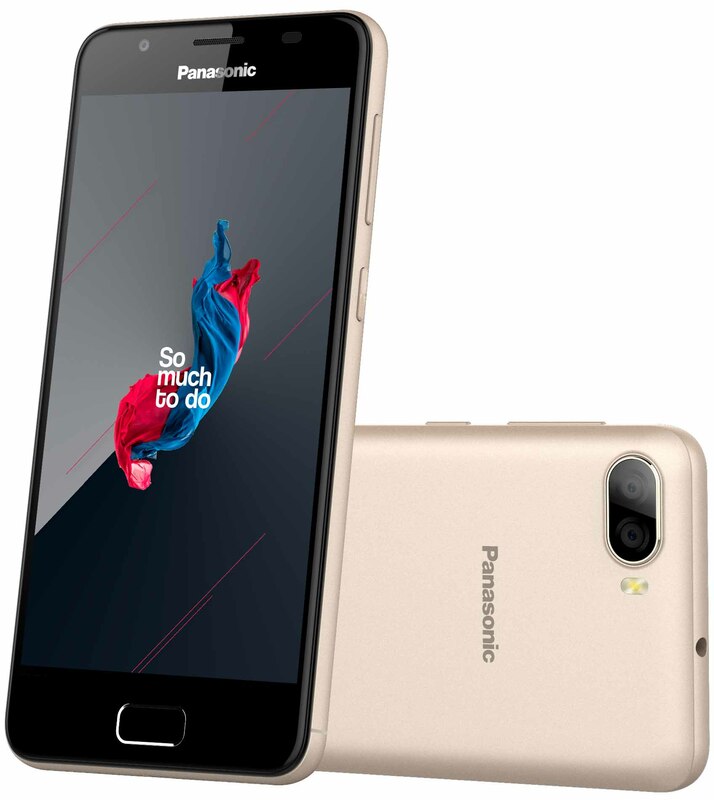 Bhubaneswar: Global innovation and technology leader, Panasonic India introduced its first Dual camera phone Eluga Ray 500 in India in September 2017.On popular demand the organization has decided to makeEluga Ray 500 available at all leading retail outlets from the 26thof December 2017. The smartphone which was available exclusively on Flipkart initially, will be sold at the same price as it was sold on Flipkart i.e. Rs. 8,999. Eluga 500 fuelled with a 4000 mAh battery, lets the user switch between the 120 degree ultra-wide 8MP and 13 MP dual rear camera for the perfect shot. Eluga Ray 500 is available in three stunning colours – Champagne gold, Mocha gold and Marine Blue. The device features a 5 inch HD IPS Display and has a 2.5D curved metal body. It is also powered by a1.25 GHz Quad-Core processor for a seamless performance. With the built-in ‘Back to Previous’ feature, the Front-Fingerprint sensor not just ensures security but provides an additional delight to the user by taking them back to the previous screen with a single touch. Memory wise the deviceis packed with 3GB of RAM and 32GB of internal memory which is also further expandable up to 128GBvia micro SD card slot. The smartphones run on Android 7.0 Nougat and provide connectivity options like 4GVoLTE, LTE, 3G, Wi-Fi, Bluetooth and GPS.